Everyone wants to know they’re liked. Not the way you feigned approval at your girlfriend’s ill-fated foray into the realm of bangs, but actually liked, the way coffee fans feel about Tully’s slow-roasted, caffeinated tastiness tucked away in their K-Cup® packs -- a sentiment you’re encouraged to express right now via Facebook. You might have taken for granted the near-instant gratification Tully’s handcrafted quality coffee provides every morning. 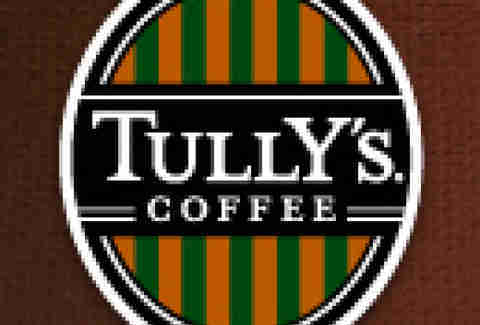 So in the spirit of extending affection to inanimate objects, “Like” Tully’s Coffee on Facebook to get the latest news on the first-class brew’s contests, discounts, and other insider information. With many rich, full varieties -- from the light Breakfast Blend, to the comfort of the medium-roast House Blend, to the bold and sophisticated Italian Roast -- there are plenty of aromas and flavors worth discovering. 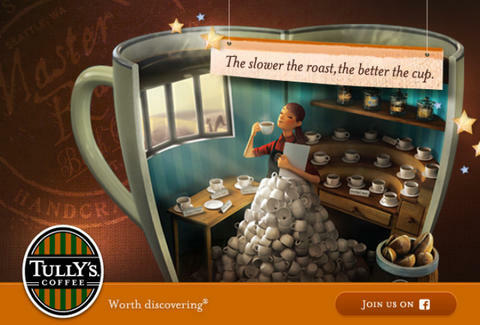 Tully’s Coffee®: the kind of slow roast that has nothing to do with seriously niche comedians hurling scathing remarks at your every flaw, but everything to do with a delicious cup of coffee.